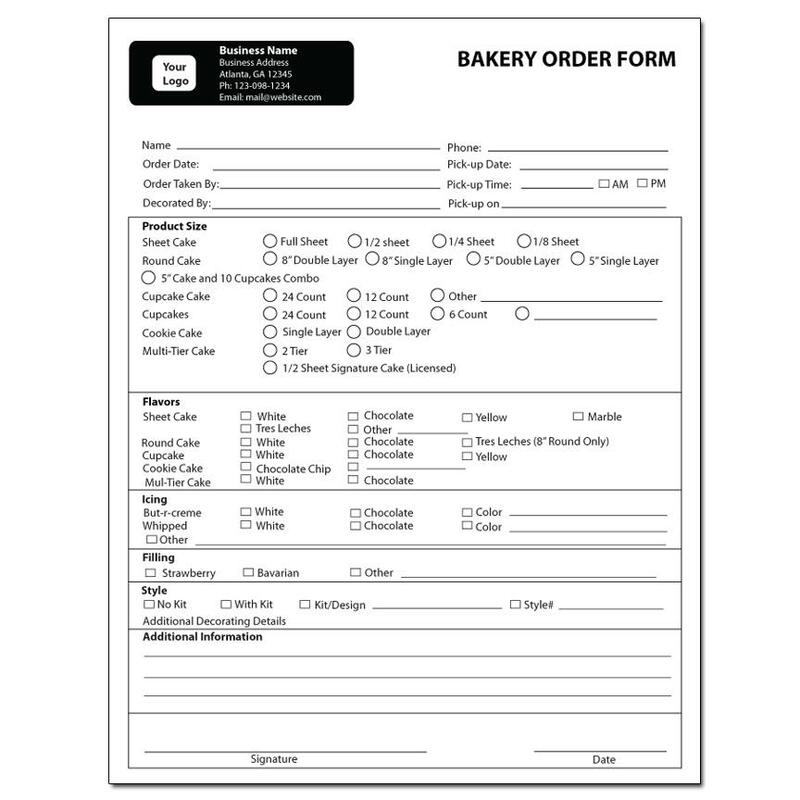 If you have a bakery or catering business, it will be necessary for you to prepare an invoice or a receipt when you sell bakery products like a cake or provide catering services. 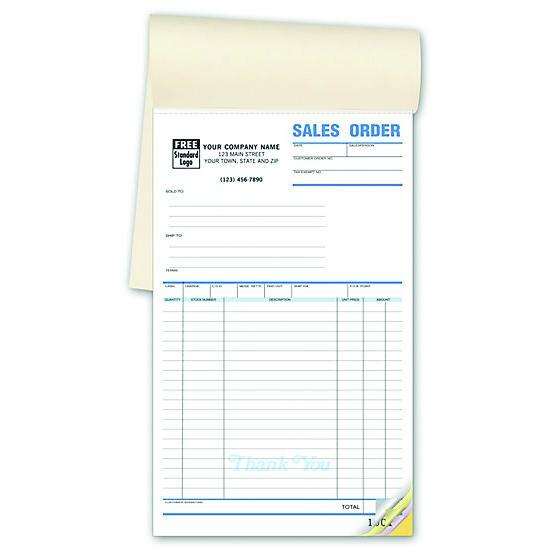 These forms serve as a record-keeping document for accounting and help you keep track of sales. 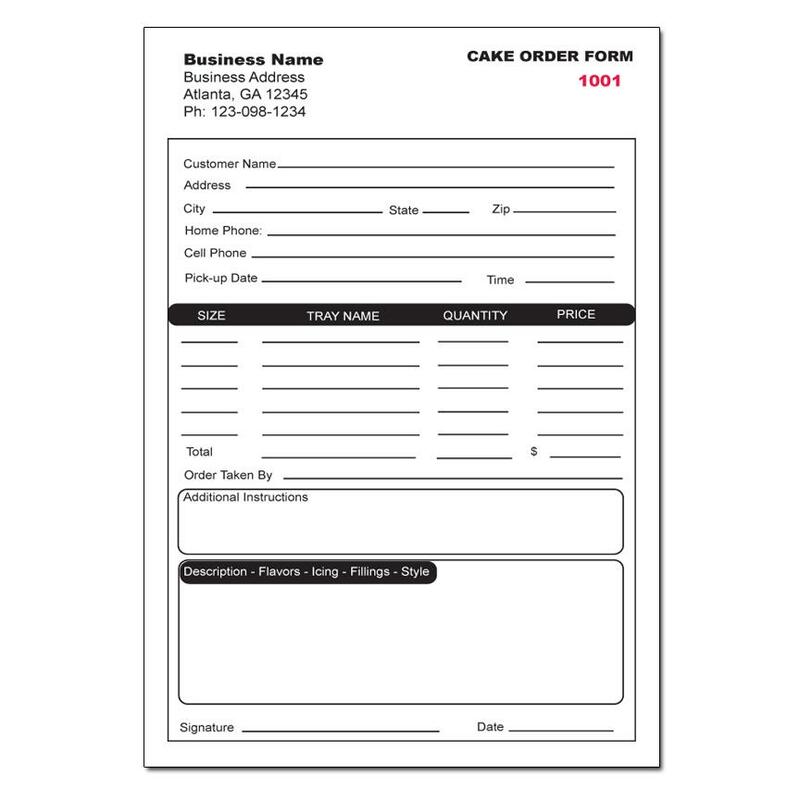 They are carbonless and there printed on multiple copies where your customer receives a copy. You can list or itemize the products or services rendered and their cost. Taxes, discounts, and advances can also be noted. 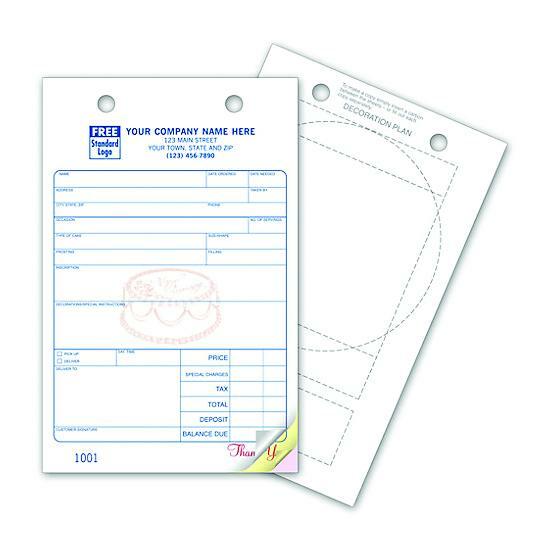 A bakery or catering invoice can be uniquely designed and printed so that it is more geared towards your business. when you bill a customer they will be impressed with your unique style. We offer a wide variety of templates, all of which have different design layouts. 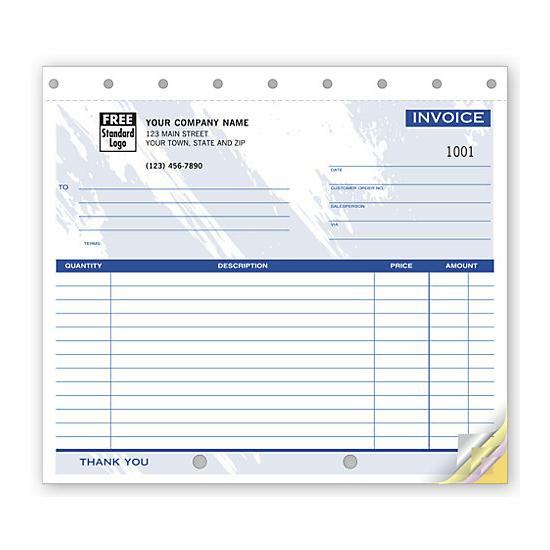 The main sections are at the top where you can add your business information. Below that you can write the customer' name, phone number, address, order date, pick-up date, who the order was decorated by, etc. 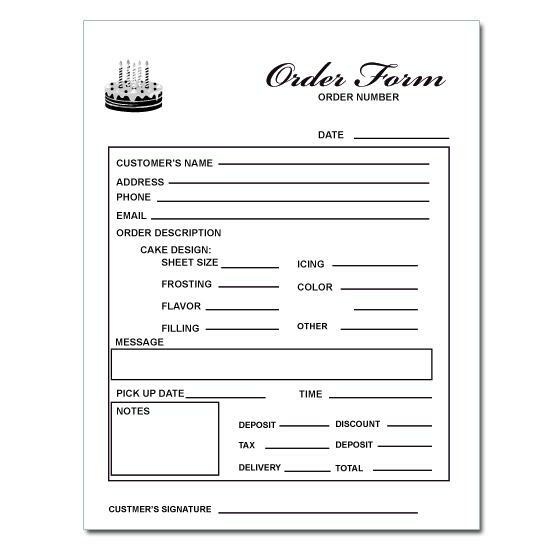 In the middle of the form, you can select from a pre-printed list containing things like cake size, quantities, flavors, icing, filling, style etc. At the bottom, you can list additional information not included in the list above. Our professional and talented graphic designers can help you customize any form or you can upload your own file during the ordering process. We can print in multiple spot colors or full-color process. Add your logo and pictures for a more attractive design guaranteed to grab more attention. 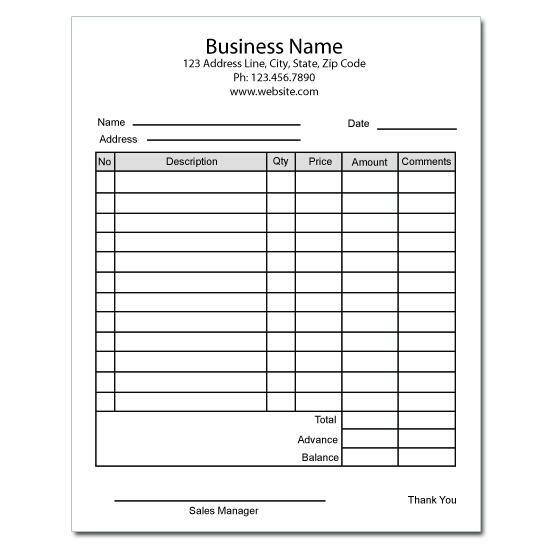 The bakery or catering business invoices will have a truly modern look when it is personalized and therefore your marketing efforts will be more effective.